New Samsung LED PLS Technology. 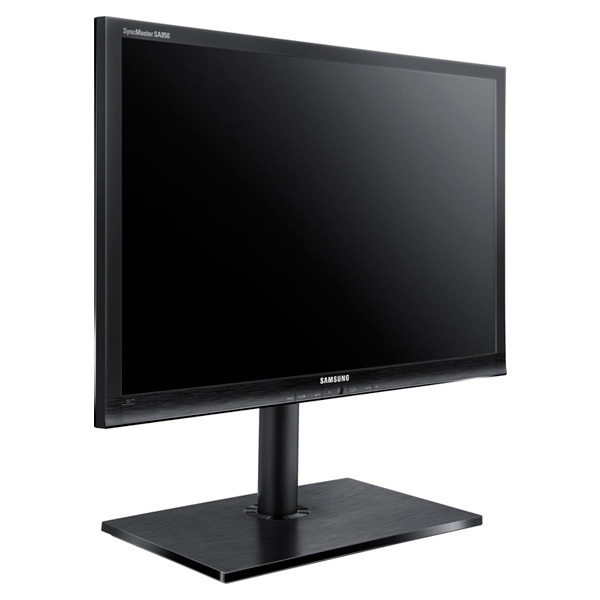 The Samsung 850 Series features new, innovative LED PLS technology. Delivering superb high-definition images, 100% sRGB color reproduction, 5ms GTG response time and 178˚ horizontal/vertical wide viewing angles, it’s the monitor for those who truly care about image quality. 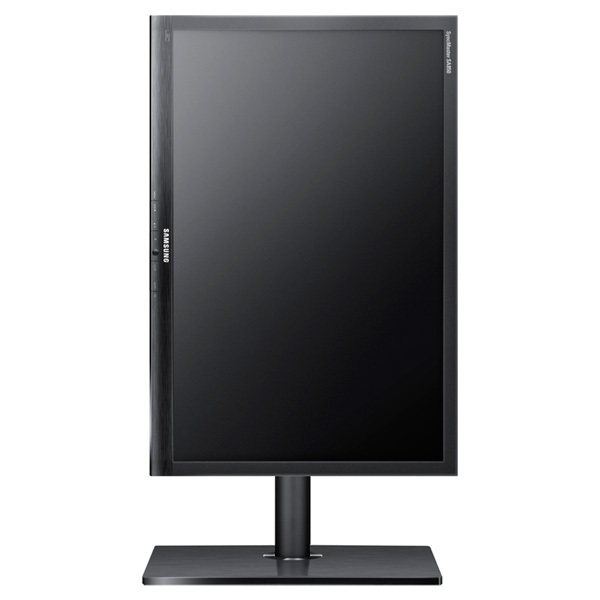 Experience beautiful rendering on the 27" display while enjoying the cost savings of excellent power-efficiency. Innovative new Samsung LED PLS screen technology results in more accurate color and a better picture from dynamic viewing angles. Enjoy outstanding image quality with sharpness and clarity even from off angles for an improved look and versatility. Samsung LED PLS screen technology delivers 100% sRGB critically accurate color for beautifully rendered images, more accurate photo editing and more spectacular gaming. Experience natural sophistication in picture quality for an elevated appearance. 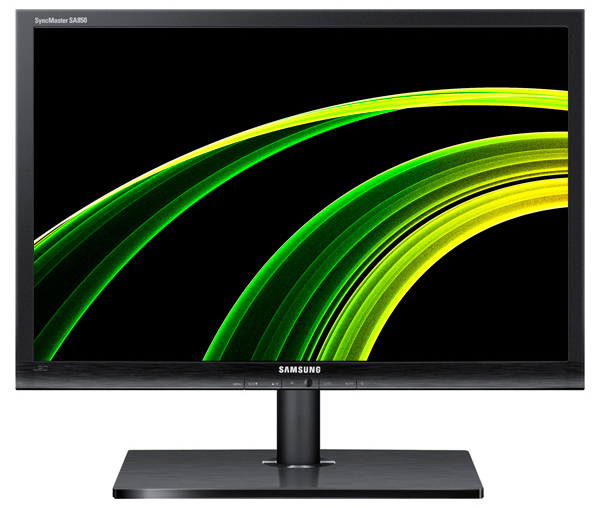 2560 x 1440p resolution, a 5ms GTG response time and Samsung LED PLS screen technology deliver superior high-resolution image quality and smooth motion graphics. Experience vivid clarity and seamless moving pictures for an exceptional appearance. 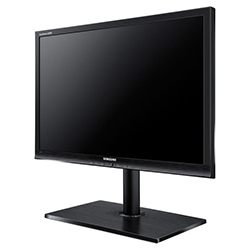 The Samsung LED PCS panels use up to 50% less energy than traditional CCFL displays. And with ECO features such as ECO-savings, an ECO Light Sensor and ECO Motion Sensor, the 850 Series monitors help you significantly reduce energy consumption. The 850 Series 27" monitor offers VGA, dual-link DVI, DisplayPort and four USB 3.0 ports to deliver high-speed connectivity and flexibility. And using DisplayPort and DVI together, you can connect your display to two different PCs simultaneously. Product Dimensions With Stand 25.3" X 17.4" X 8.8"
Product Dimensions Without Stand 25.3" X 15.3" X 1.6"
Shipping Dimensions 28.5" X 18.5" X 1.6"
Product Weight With Stand 14.5 lbs.